Posted November 1st, 2018 by Jordan Szymandera & filed under Richmond Hill Landscape Design. 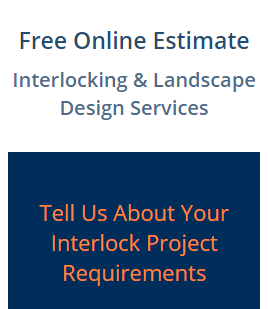 Here at Pro-Loc Interlocking & Landscape Design, we have been providing “Richmond Hill Landscape Design” services for over 10 years. 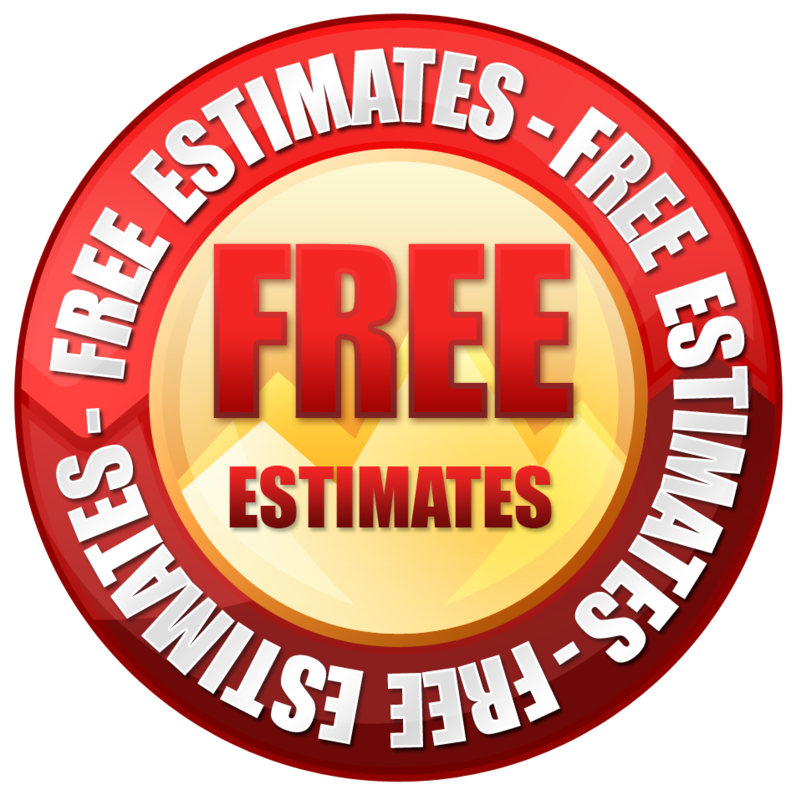 If you are a homeowner or business owner in Richmond Hill and are looking into landscape design, you will want to work with an experienced and reputable company. Repurposing lifeless, uninspiring spaces and walkways into elegant interlocked and landscaped areas will add that finishing touch to your exterior is what we do. Our years of experience in interlocking and landscape design products and services provides us extensive knowledge in quality selection. At Pro-Loc we only use premium quality wood, stone, and other landscaping materials for all of our services, including our landscape design services. Our expertise allows us to know that using higher quality materials adds to the longevity and quality of our work. Many interlocking and design companies try to cut costs by using shoddy materials bought from the cheapest available vendor. However this results in finished work that is both ugly and unable to stand the test of time. Have a question or inquiry regarding our Richmond Hill landscape design services? Simply give our team a call today and learn more regarding what we can do for you. We are always happy to answer question relating to interlocking and landscape design.